The Christian community often thinks of purity only as it relates to issues of sexuality, but the term encompasses much more than that. We need to look closely at all it means to be pure as God intended. So what does purity mean? 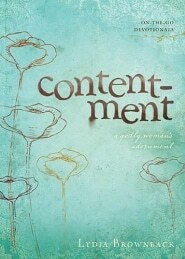 As modern women, how can we follow Paul’s command in Colossians to “put to death” impurity? How does purity adorn a godly woman? 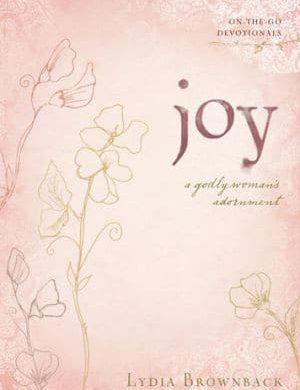 Lydia Brownback looks to Scripture to answer these questions as she engages an issue faced by all women. 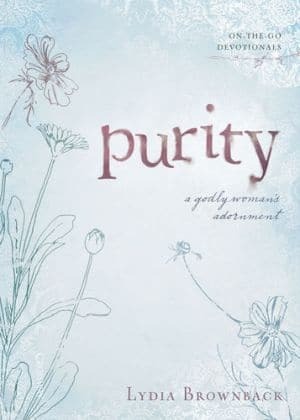 The newest in a series of compact devotional books for women, Purity guides us to understand that our hearts are purified as we lean on the purity of Christ and his perfect work for us. 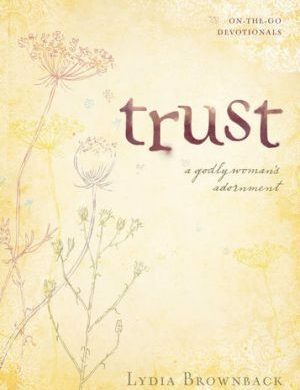 These devotionals are a daily reminder to women that putting Christ first takes care of everything else.